Losing weight can be a major struggle, especially when you have a long way to go from your goal weight. If you have been fighting to lose those extra pounds for too long, it can really be depressing. You know that you have to eat less and exercise more to get results that will help you to be a healthier person. Not only will you be healthier if you lose weight, but you will also feel better about yourself. If you are tired of carrying all of that extra baggage around and you’ve tried everything, think about medical weight loss. One of the hardest parts of losing is weight is going solo. You feel like no one understands your battle and no one is there to keep you on track. When you opt for medical weight loss, you will have a team that is on your side, cheering you on. You’ll have someone to turn to when you are ready to throw in the towel, and your medical weight loss professionals will guide you in the right direction. When you are trying to lose weight, you’re inundated with so many options. There are supplements and diet plans, not to mention fitness videos that promise to make you thin. You don’t know what is right for you and what will actually work. 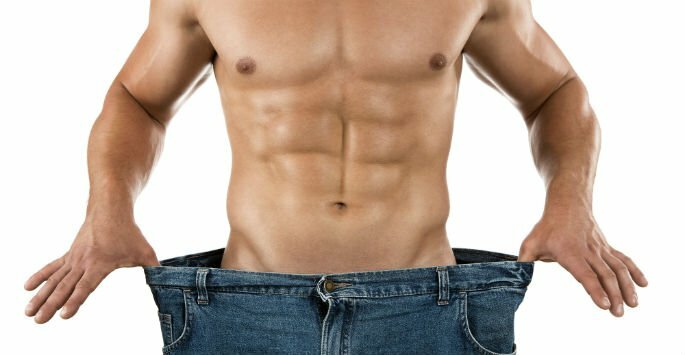 Enlist the aid of a medical weight loss team and you’ll benefit from their expertise. They will show you what works and you will begin to see results. On your own, you tend to run out of steam after a while. With a medical weight loss program, you will have regular meetings and the knowledge that someone is going to keeping tabs on your progress. You’ll be praised when you make progress and be directed on a new path when you find yourself falling backward. Your team of professionals will help you to get where you want to go when you sign up for a medical weight loss program. Everything on the market is one-size-fits-all. Your medical weight loss program takes into account your medical history, your needs and your goals. You will work together alongside medical professionals who will choose weight loss methods that are designed to be effective for you. Medical weight loss can be the key to losing weight when everything else has failed. Sit down with our doctor at Youthtopia Med Spa to learn what will work best for you. With our doctor’s supervision, you can finally get the results that have been so hard to find. You can reach the weight you have always wanted, get healthy and feel better about yourself. It’s time to act now and be the person you have always wanted to be. Medical weight loss can help. Contact us today to schedule a consultation at our office in Alpharetta.